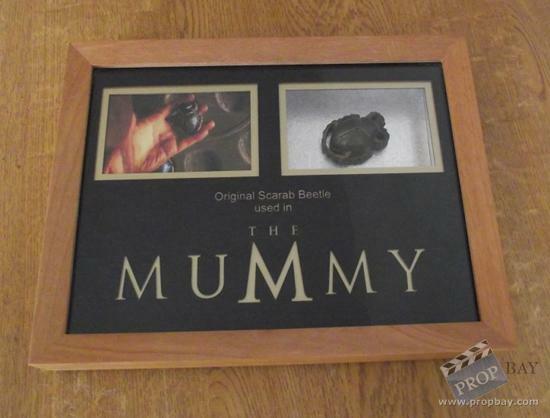 This is an original screen used Scarab beetle wall decoration used in 'The Mummy'. 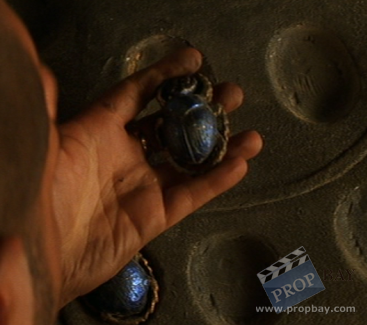 These little decorative beetle props can be seen at a few points during the film, but are most prominently seen when the prison warden steals them and CG bugs burst out from inside. 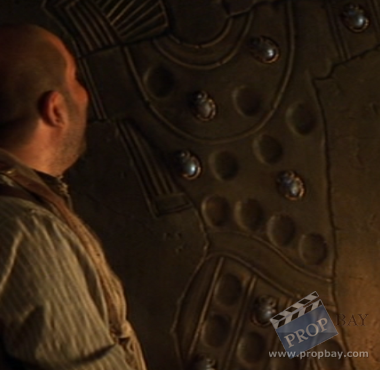 Added: 10-15-2011 - Viewed: 2693 times.